A picture is worth a thousand words in depicting human emotions. 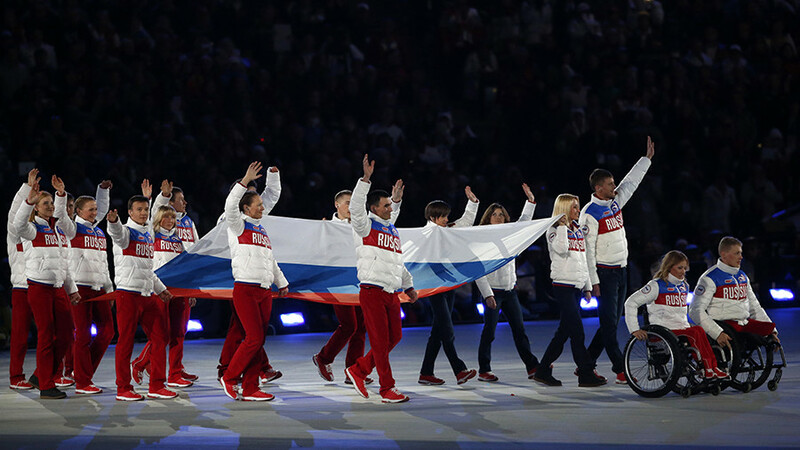 In the case of the Russian National Team, who gathered in Davos Tuesday to watch the IOC announcement live, their faces betrayed only one emotion – bitter disappointment. 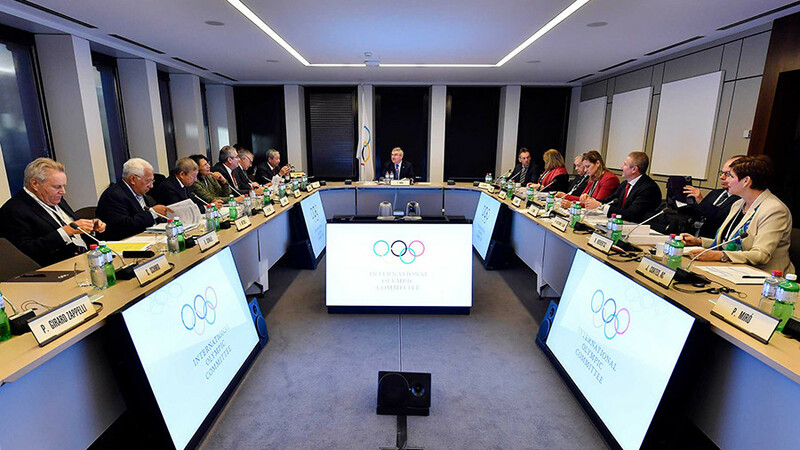 Wringing their hands and visibly anxious, members of Russia's sporting elite were captured live, apprehensive as they awaited the IOC decision, hoping for a last minute miracle which did not materialize. 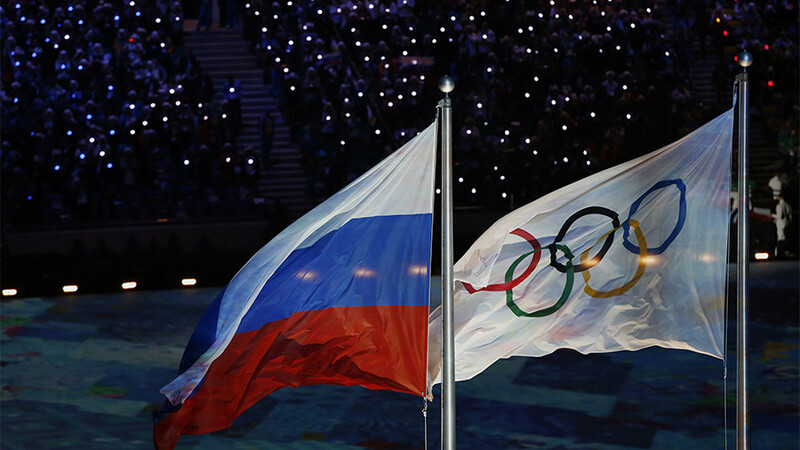 Dreams of uniting and competing under the national flag were shattered in an instant, as the International Olympic Committee (IOC) declared Russia guilty of alleged state-sponsored doping and banned the Russian Olympic Committee from competing in the upcoming Winter Olympics in PyeongChang, South Korea. 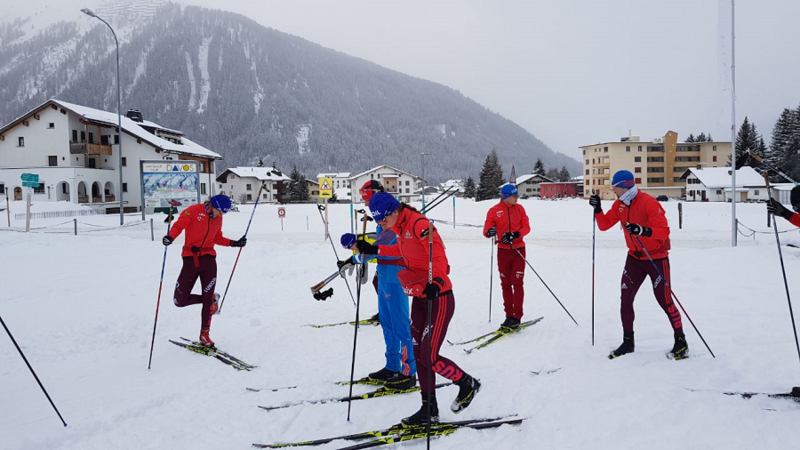 Furious and disappointed over the decision, some athletes left as soon as they heard the IOC announcement that they might have a chance to compete under a neutral flag. 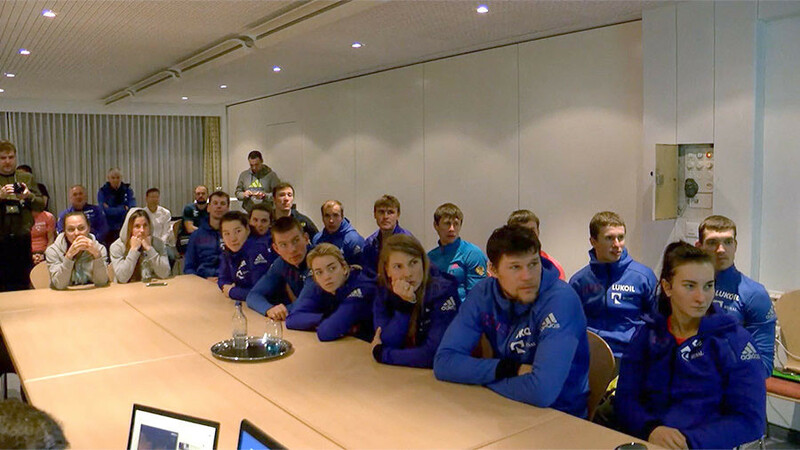 Others looked stone faced over the shocking news they just delivered.